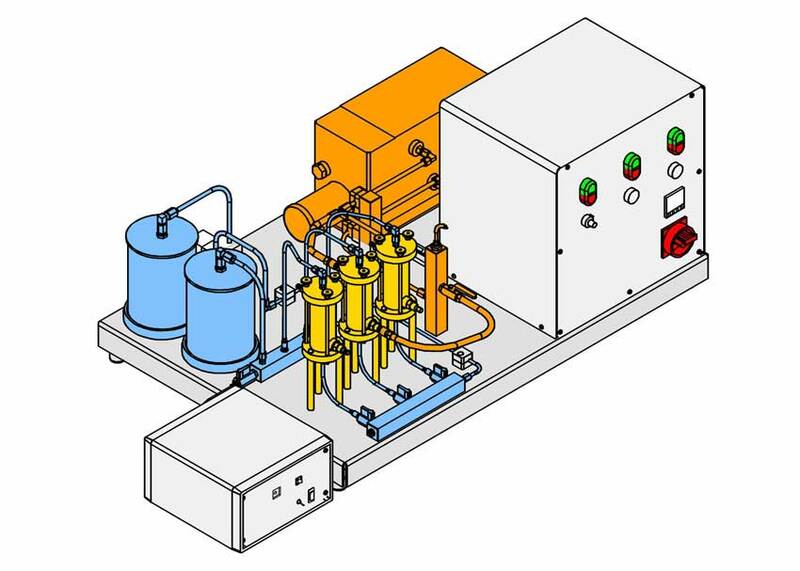 CE 380 is designed to study packed bed catalytic reactors. 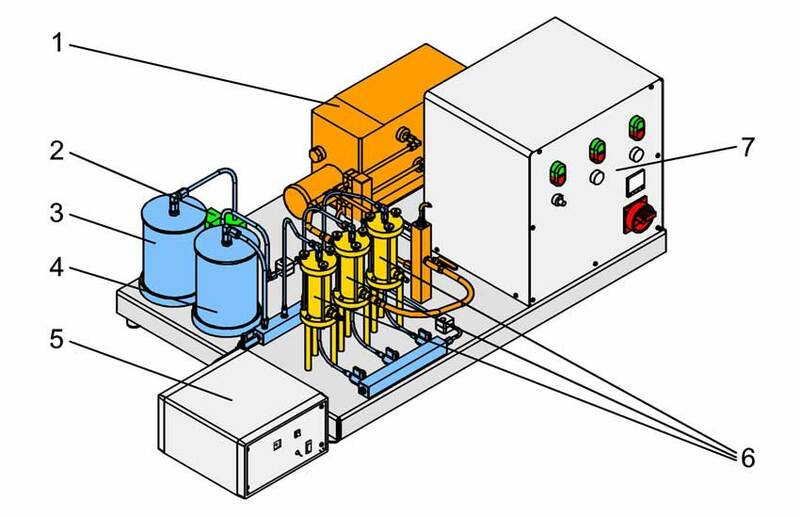 The benchtop unit consists of three transparent reactor columns. Two of them are using a chemical catalyst with different particle size exchange resin. 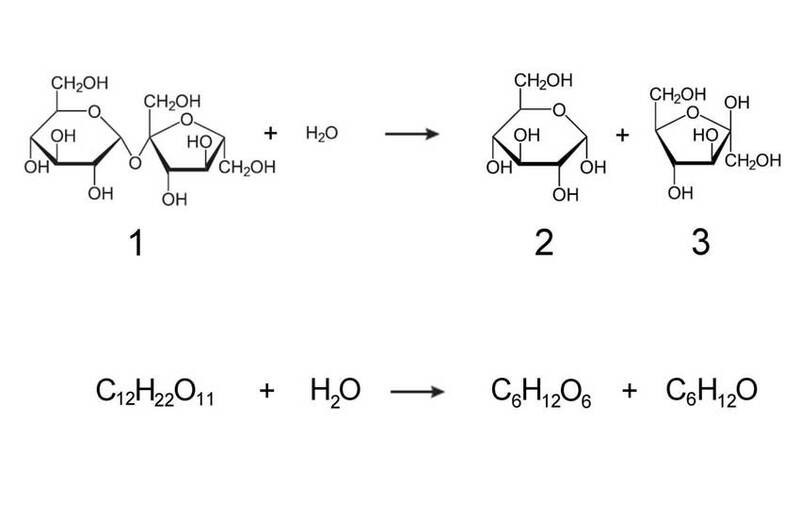 The third one is using a biological catalyst (enzyme). The layout therefore allows to easily compare the performance of the different catalysis. A modern flow injection analysis (FIA) system is mounted on the unit to mix the reagent and product in the correct ratios. Afterwards the product yield can be measured by an optical sensor. 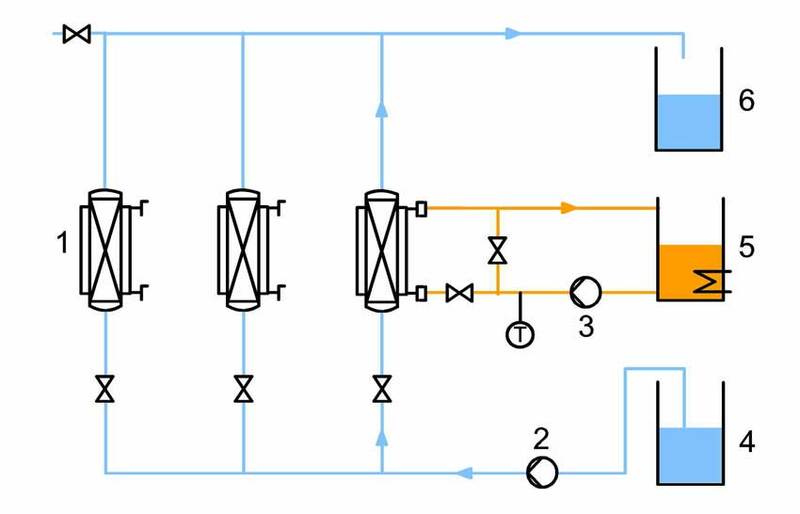 A hot water circuit fitted with a temperature controller is used to set and maintain the reaction temperature. Site generate in 0.245 seconds.